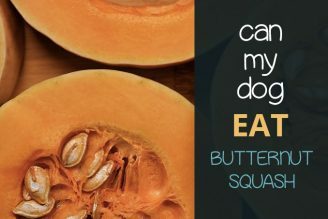 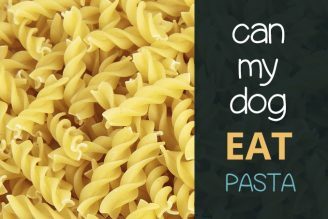 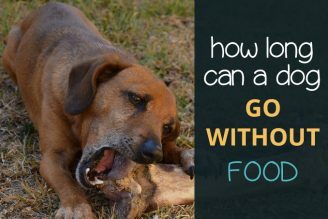 Read moreCan Dogs Eat Butternut Squash? 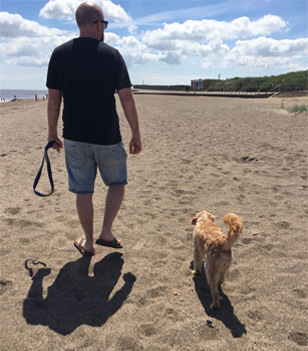 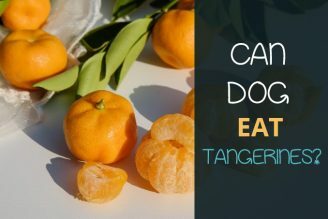 Read moreCan Dogs Eat Tangerines? 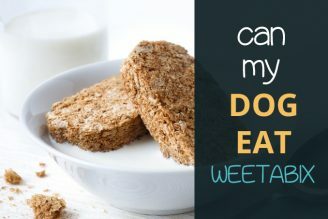 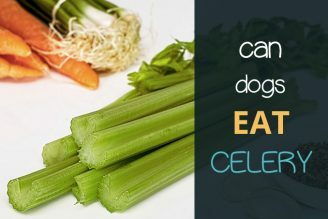 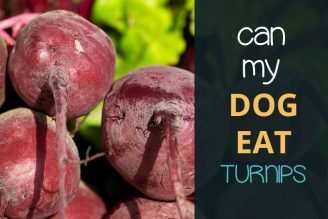 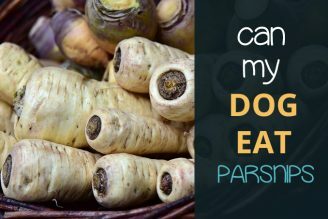 Read moreCan Dogs Eat Celery? 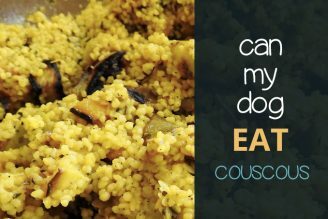 Read moreCan Dogs Eat Couscous? 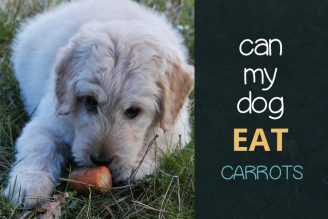 Read moreCan Dogs Eat Carrots?